*SOLD* 1869TT with 790 SMOH. Current annual June 2018. Ready to go. 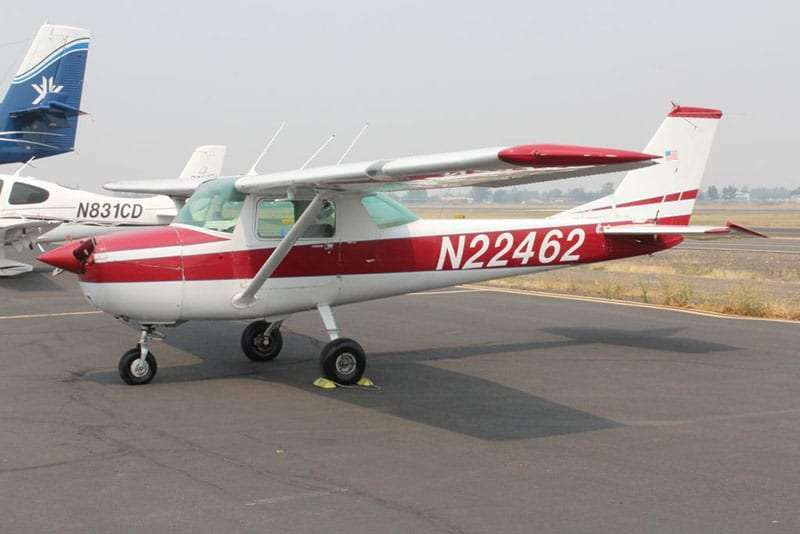 *SOLD* 1978 Cessna P210N II with Low Total time with only 2714TT, Clean and ready to go. Motivated seller looking for an offer. 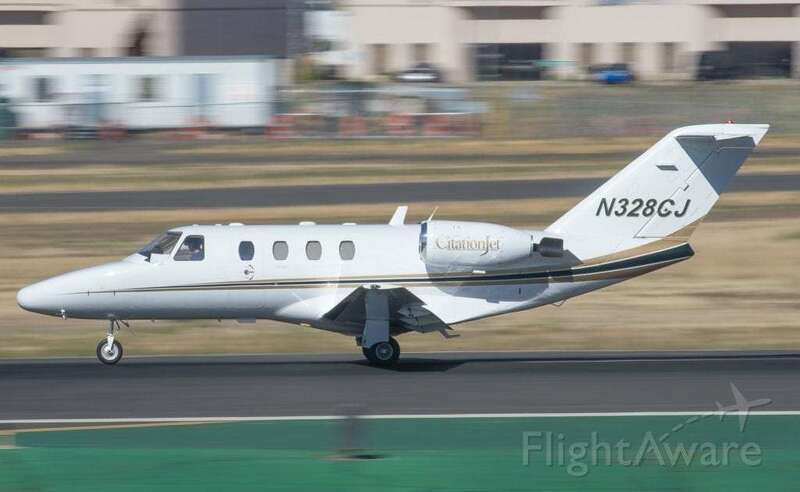 *SOLD* Based in warm climate in Southern Oregon in Hangar, All logs available, comes with Fresh Annual. Highly Motivated Seller . Looking for offers. 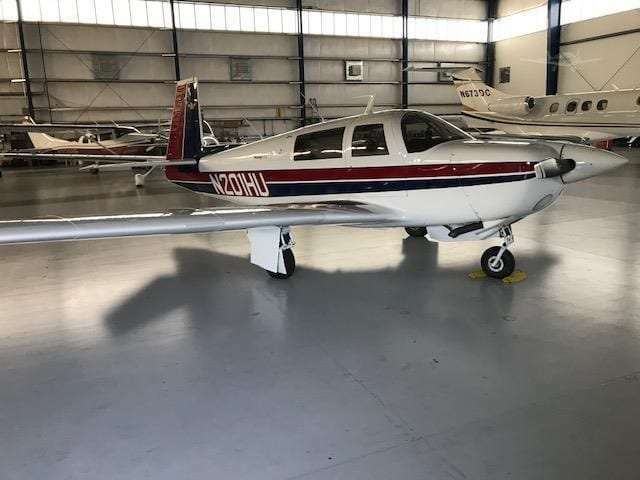 Very Nice and Reliable Low Time Piper with only 4276TT And 318 SMOH, with 699 Hours - 3 Blade Prop, ADS-B Lynx L-3, Last Annual 11-3-16. Ready to Go! Looking for an offer. Great condition inside and out - Original. Always Hangared, low time. Ready for new home. Owner motivated and looking for offers.